The ski area Kampenwand is considered to be one of the most beautiful in the Chiemgauer Alps. 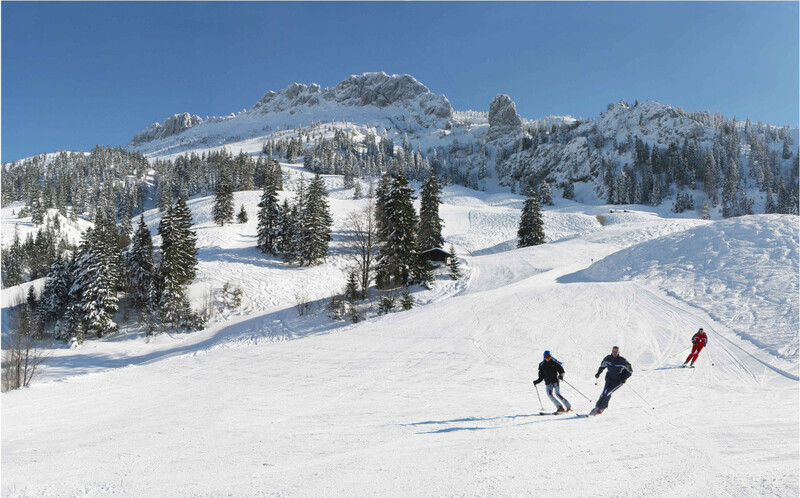 The ski area is located on an altitude of 650 m to 1550 m and offers several lifts and well-groomed pistes and cross-country ski runs leading through the enchanting landscape. Furthermore you can do snowshoeing, tobogganing, ice skating, sun bathe on the Kampenwand or enjoy the diverse offers for Après-Ski. Get Snow Reports, Powder Alerts & Powder Forecasts from Kampenwand straight to your inbox!